Our Projects — The Biglieri Group Ltd.
A proposed residential community including residential, mixed-use, parkland, and a redeveloped 9-hole golf course. The proposed development is located in east Peterborough, just east of the Trent Severn Waterway and the National Historic Lift Lock site. The approvals process is ongoing with TBG contributing site planning and design assistance, project management, public engagement and planning approvals support. Located at the northwest corner of Brock Street North and Rossland Road in the Town of Whitby, this property comprises 22.09 acres and is surrounded by residential areas as well as being close to various public institutional uses. With a planned combination of Freehold and Condo Townhouses, as well as an 18-storey condominium apartment building, this subject site totals 676 units. In addition to the overall design of the subdivision, The Biglieri Group Ltd. has submitted applications for Official Plan Amendment, Zoning By-Law Amendment, Draft Plan of Condominium, and Site Plan Approval for the subject site in various phases. In collaboration with the Region of Durham and Town of Whitby Staff, as well as the larger community, the Triumph community's emphasis on innovative architecture, urban design, density and spacious park area will become an example of modern, sustainable living in the GTA. 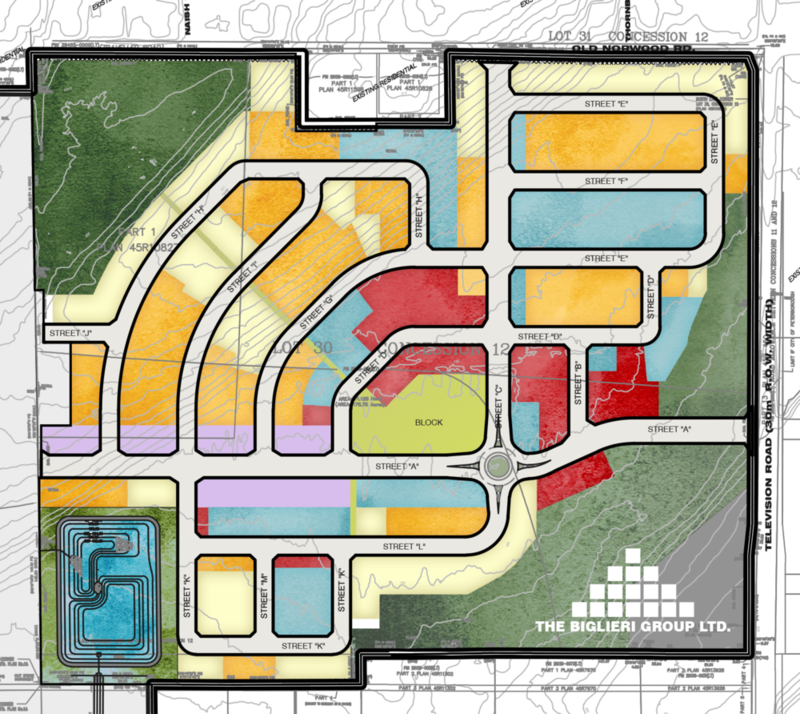 A proposed master-planned community located in northeast Welland, comprised of over 84 hectares. The proposed development is a thoughtfully planned residential, mixed-use and open space community. The approvals process is ongoing with The Biglieri Group contributing site planning, urban design, public engagement, project management and planning approvals support. Located at the southwest corner of Jane Street and Rutherford Road, the proposed expansion of Vaughan Mills will add 18,085 square metres of gross floor area and 30 new tenants to the existing shopping centre. 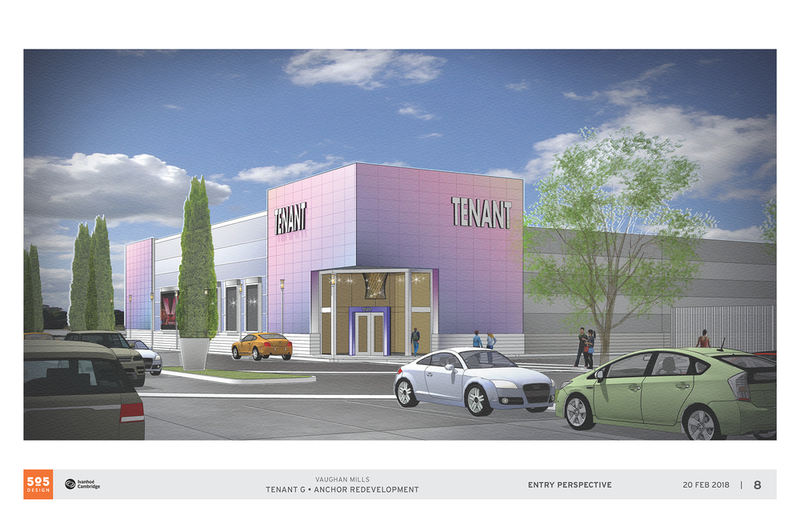 In addition, a new mall entrance as well as façade and interior renovations were included in the Site Plan Application. This planning review and approval was done in tandem with other engineering approvals to facilitate extensive relocation of services on site. 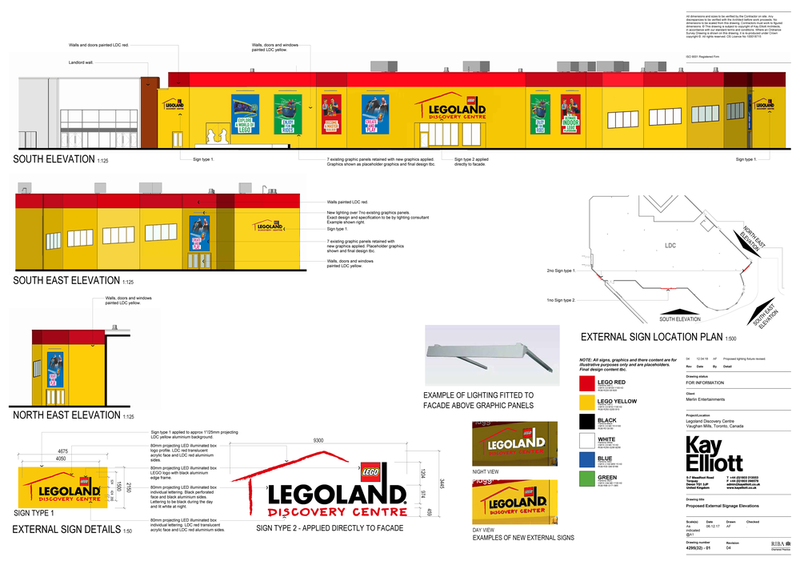 In addition to this major mall addition, The Biglieri Group Ltd. has also worked on other tenant expansions, including the Legoland and H&M stores. Select Plans and Drawings provided by Ferris + Associates, SMV Architects and The Biglieri Group Ltd. The new Eglinton Crosstown LRT will transform the Avenue by adding new development opportunities, especially adjacent to each proposed station. The Biglieri Group Ltd. is involved with the first Mid-Rise in walking distance of the proposed Caledonia Station. 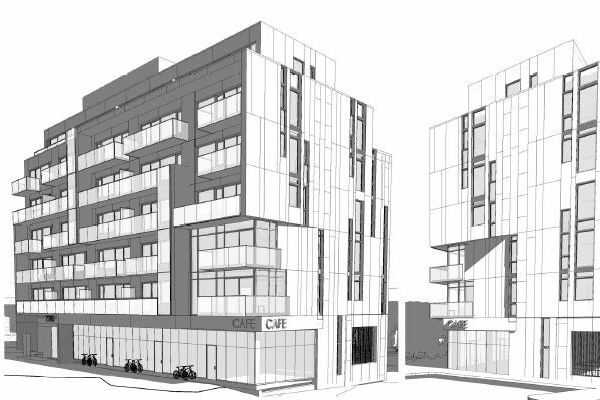 A Zoning By-law Amendment and Site Plan Approval was obtained to develop a 7-storey, 29 unit rental apartment building. As part of the approval process, The Biglieri Group Ltd. prepared a Segment Study which will be used by the City to guide future development along this stretch of the Avenue. The Study showed the developable sites in the area, outlined potential improvements to the public realm, possibilities for open space and greening, and options for transit enhancement. The subject site was studied by the City in the preparation of its Eglinton Connects Study, a planning review and Official Plan Amendment which selected it as a Pilot Neighbourhood Transition Area. Select Plans and Drawings provided by superkül architects and The Biglieri Group Ltd. The main purpose of this development is to utilize the methane by-product of sewage treatment at Ashbridge's Bay Treatment Plant which is located adjacent to the subject site. The proposed facility will harness this otherwise incinerated (and therefore wasted) gas to generate heat and electricity, which will provide most of the energy needs for the wastewater treatment plant. The Biglieri Group Ltd. was retained by Toronto Hydro Energy Services to liaise with the municipality, the Conservation Authority, the Port Authority, the public and other stakeholders and to obtain Minor Variance and Site Plan approvals for this project. Select Plans and Drawings provided by Sabourin Kimble & Associates Ltd., Terraplan Landscape Architects, and The Biglieri Group Ltd. The Main Street Seaton community is a multi-phased mixed use development in the up and coming Duffin Heights Neighbourhood. The approved plan has a mix of street townhouses, back-to-back townhouses, and stacked townhouses, as well as two apartment towers with commercial uses on the main floor. The plan features a large parkette feature in the first phase, with additional open space and landscaping in the future phases. As project managers for this project, The Biglieri Group Ltd. has made submissions, and obtained approvals, for Draft Plan of Subdivision and Zoning By-law Amentment. As part of a collaborative team, The Biglieri Group Ltd. has also coordinated submissions for Site Plan Approval for the first two phases. Just west of Brock Road at the entrance to the Duffin Heights Neighbourhood, this proposed development will feature a variety condominium townhouses units in a multi-phase project consisting of over 700 units. The unique site is situated at the edge of the Ganatsekiagon Creek, providing picturesque views along the entire south and west sides of the property. The Biglieri Group Ltd. provided the conceptual design for the site as well as project management for the submission process for Draft Plan of Subdivision, Zoning By-law Amendment, and the negotiation of Section 37 Density Bonusing. 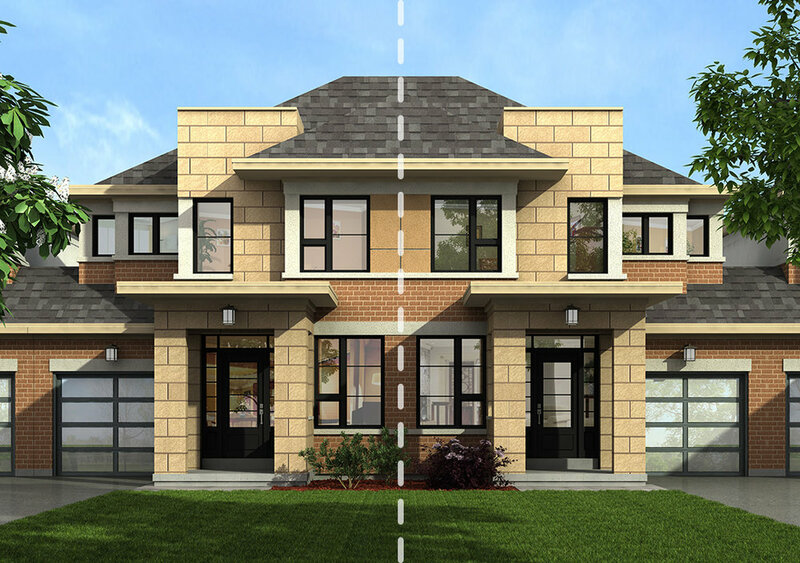 A proposed residential development located on William Jackson Drive in the Duffin Heights Neighbourhood in the City of Pickering. The proposed development includes 178 stacked-townhouse units on a 2.30 hectare property. The approvals process is ongoing with TBG contributing site planning and design assistance, project management, public engagement and planning approvals support. A proposed residential development located just northeast of the major intersection of Old Bloomington Road and Yonge Street in Aurora. The proposed development has been thoughtfully designed in accordance with its natural setting in the Oak Ridges Moraine. The approvals process is ongoing with TBG contributing site planning and design assistance, project management, public engagement and planning approvals support. A proposed infill residential development located at the southwest corner of Country Ridge Drive and Roy Rainey Avenue in Markham. 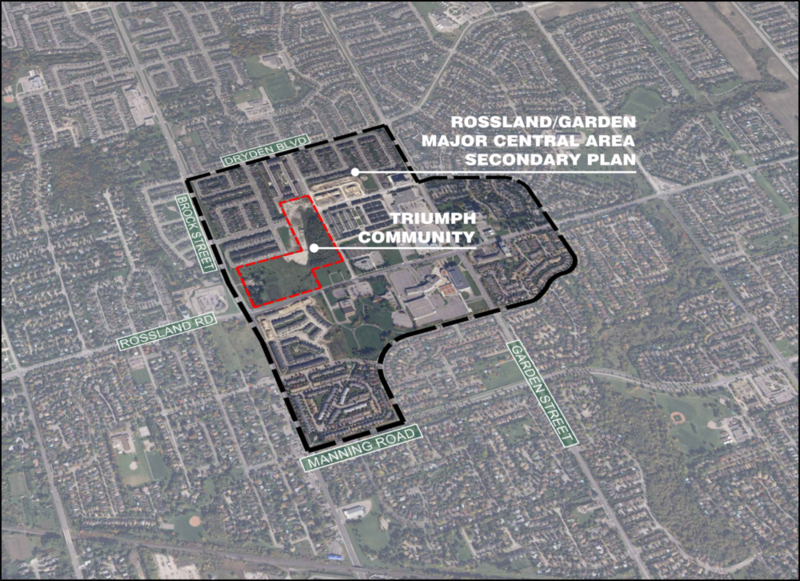 The proposed development includes fifteen (15) single-detached houses that back onto Robinson Creek. The approvals process is ongoing with TBG contributing site planning, project management, public engagement and planning approvals support. 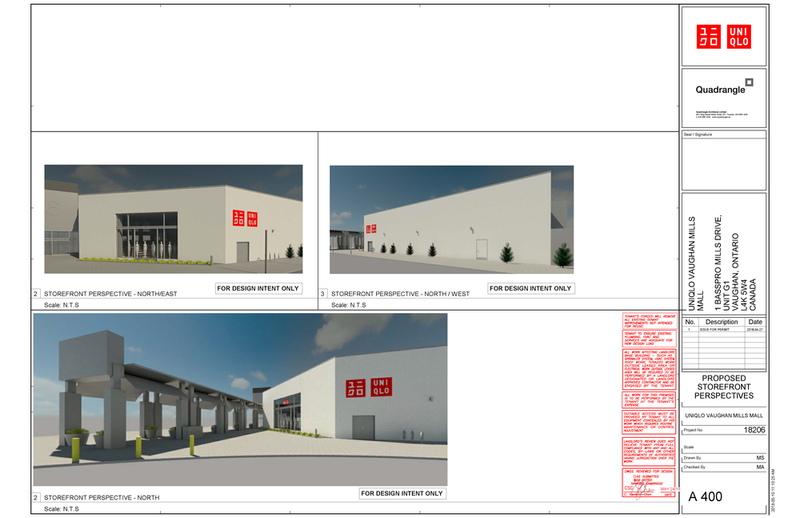 TBG is coordinating the approval processes for an ~58,000 sqft extension of an existing industrial building at 895 Sandy Beach Road and the concurrent development of a new ~172,000 sqft industrial building at 905 Sandy Beach Road. These projects are adjacent to a Hydro One transmission corridor as well as upstream from Provincially Significant Wetlands and therefore required significant consultation with the TRCA and Hydro One in order to ensure that the proposals respected and improved the natural heritage system as well as the function of the transmission corridor while simultaneously maximizing GLA and providing for optimal traffic & pedestrian circulation on site.